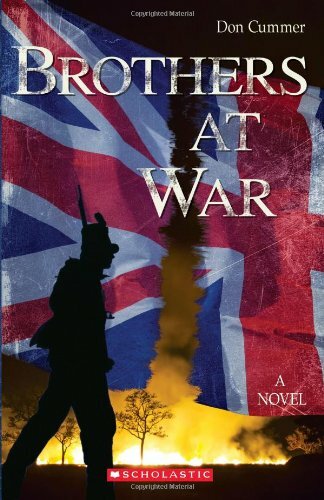 UPPER CANADA IS OCCUPIED BY THE ENEMY -- CAN JAKE AND ELI'S FRIENDSHIP SURVIVE? What does Eli think? The first two books of the War of 1812 series have been told exclusively from Jake's point of view. In book 3, we get inside Eli's head as the American army prepares its amphibious assault on Newark in what would become known as the Battle of Fort George. Under the command of Colonel Winfield Scott, Eli uses his local knowledge to guide the Americans to their victory, but then must figure out what his role will be in the occupied town. Can he and Jake remain friends? Jake's father has retreated with the British army, and Jake has been left to take care of his stepmother and stepsisters, Abby and George. But he also uses his local knowledge to keep in touch with John Norton and the Haudenosaunee warriors. In a town under enemy occupation, political loyalties shift and slide. When Eli leaves with Mr. Willcocks, Jake assumes that his blood brother has betrayed them all. But when Eli returns from the Battle of Stoney Creek, he realizes that nothing is as it seems in this world of treachery and intrigue. 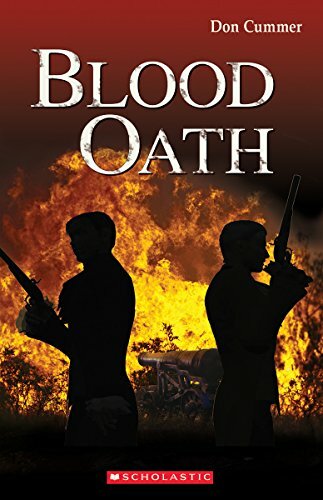 And when Jake learns the secret plans for an American attack on the outpost where his father is stationed, he must decide whether his orders to remain with his family are less important than his duty to his King. 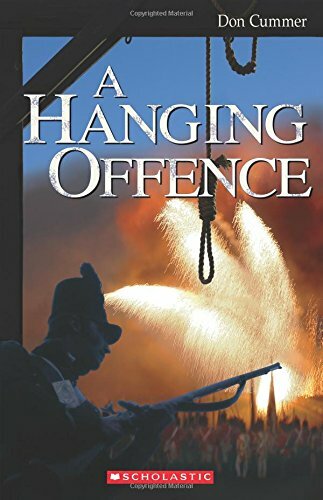 In the swamps and bush of the Niagara Escarpment, he encounters Laura Secord who is also on a mission to warn of the pending attack. At Beaver Dams he once again faces Eli across a battlefield.